Ace Lock and Key residential locksmith services offer the most advanced technology at affordable prices. From standard deadbolts to electronic locks. Our products suit our customer’s needs at prices they can afford. Ace Lock & Key offers a range of locksmith services for all businesses big or small. 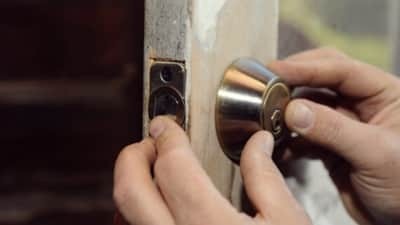 Whether you operate a small family-owned business or a large corporation, our locksmith specialists can install and repair any locks or security devices you may need. Bring your business up to fire code with our commercial panic bar & exit device services. 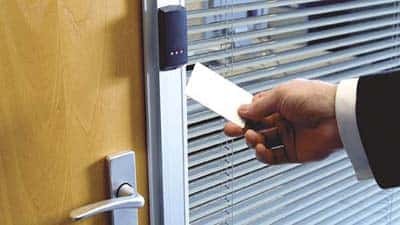 We supply keyless entry and access control systems for homes and commercial buildings. 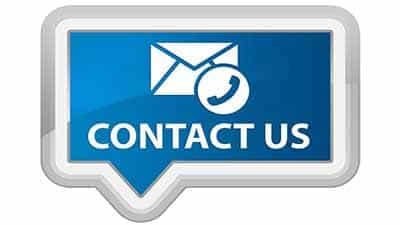 Our team of Locksmiths in Jacksonville FL sell, install, service and repair these systems and are experts in the field of high tech access control. 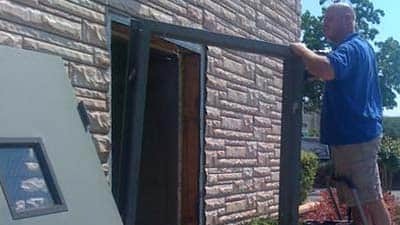 Is your door damaged? Is the door not closing all the way? 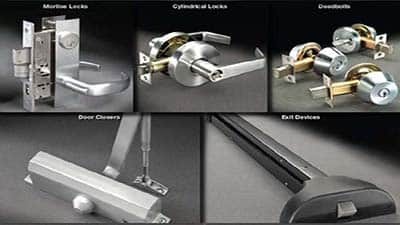 We offer affordable locksmith prices and options to repair doors and frames, metal and wood commercial and residential. Lose your mailbox keys? We can help! 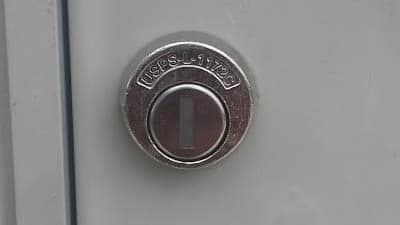 Our Locksmiths in Jacksonville FL offer USPS certified mailbox replacement locks. Safe drilling and unlocking, combination changes, safe repairs, installation and sales. Click to find out more. Family owned and operated since 1978, Ace Lock & Key Service is proud to serve the greater Jacksonville FL area and Orange Park FL. 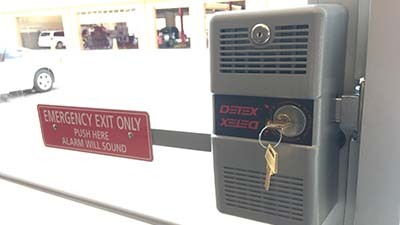 Ace Lock & Key Service is your first source for all lock and security needs. 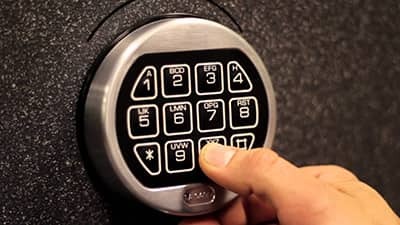 Ace Locksmith Jacksonville technicians offer services from safes to car doors, lock rekeys and repairs, we are a one-stop solution. Ace Lock & Key Service uses only the highest quality products including Schlage, U.S. Lock and Medeco. All Ace Lock & Key Service technicians are highly trained, experienced and prepared for your requests. We provide complete service including sales, repair, and installation. We accept most forms of payment and offer speedy response to all customers. Ace Lock & Key Service is bonded, insured, and ready to serve you. Lost automotive keys originated and much more! Contact us today at 904-744-1050 for a free rate quote and let us be your Locksmith Jacksonville. © 2019 Ace Lock & Key. All Rights Reserved.